The anticipation towards CNY may have held back developers from launching major projects. Developer sales momentum weakened leading up to Chinese New Year, dropping 17.8% YoY to 433 units in January compared to the 527 units sold in 2017, according to the Urban Redevelopment Authority (URA). Of the 434, one was an executive condominium (EC) units whilst the rest were private residential. On a MoM basis, sales declined 28.1% compared to December 2018’s 602 units sold. There were three new launches in January, which were all located in the Central Core Region (CCR). Fourth Avenue Residence sold 74 units, Fyve Derbyshire sold 11 whilst RV Altitude sold 19 units. According to OrangeTee & Tie’s head of research and consultancy Christine Sun, the monthly sales decrease could also be attributed to the lack of new launches in Rest of Central (RCR) and Outside Central Region (OCR). “Sales volume is usually higher when large-scale projects are launched in the OCR and RCR since prices tend to be lower, compared to luxury homes, and more buyers can afford these homes,” she explained. Meanwhile, existing launches continued to find favour amongst buyers, with Affinity at Serangoon selling 54 units in January. Amongst the top selling projects during the month were Fourth Avenue Residences, Affinity at Serangoon, Parc Esta with 32 units sold and Stirling Residences with 22 units. Going into 2019, demand for new homes is expected to be driven by supply. 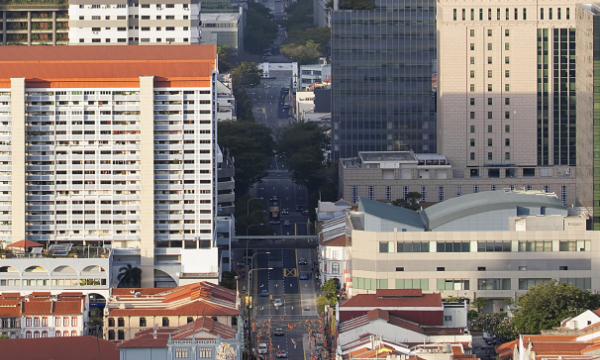 Li noted that Singapore’s residential market has more or less adjusted to July’s cooling measures, and developers will have a substantial time frame to sell their units as most of their sites were acquired in 2017 and 2018. 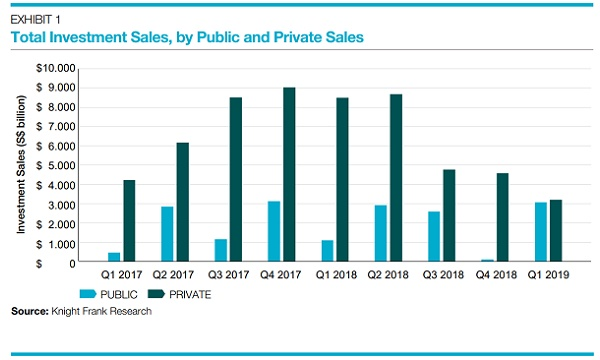 Primary market sales could be in the range of 8,000 to 9,000 units for 2019, driven by the large number of project launches. The upcoming launches in Q1 will include Nyon@12 Amber, The Florence Residences, 1953, Boulevard 88 and Treasure at Tampines. “Developers, though not under any significant pressure to cut prices, as aware that they have to price their units realistically to achieve respectable sales in the initial stages of launch so as to sustain a good momentum going forward,” ERA Realty Network’s key executive officer Eugene Lim said. Price growth is expected at around 0-3% for 2019, barring deterioration in global economic conditions, Li added.